Mix Master Charging Hub For AC and USB Outlets.. A hub that can challenge all you electronics as it can keep them fully charged. On the Mix Master HUB you get 2 surge protected AC outlets and 4 Quick Charge USB outlet. 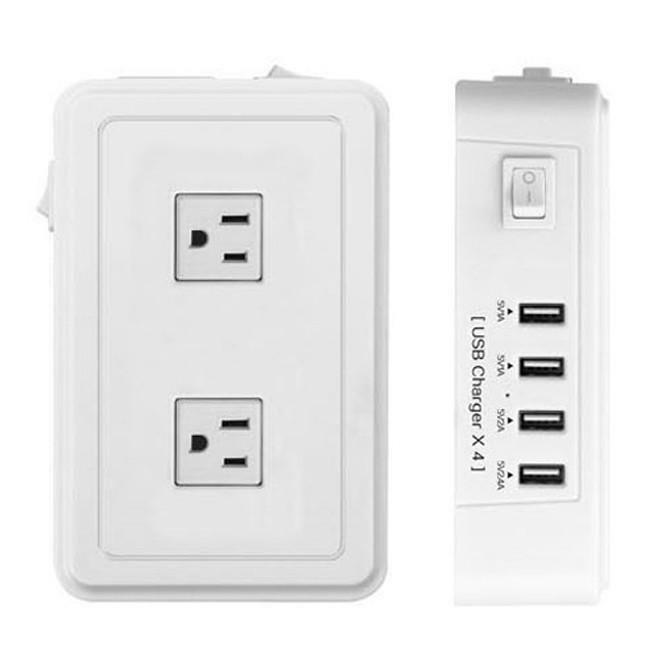 You also get 2 separate Power On/Off switch that can turn the Power On or Off on either the AC outlet or the USB outlet. The Mix Master HUB can have an extended reach up to 3 feet so you can set that on your desk at your arms reach.. 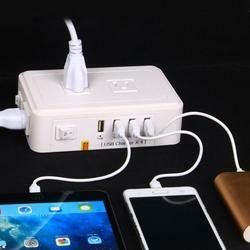 Protect all the plugged-in devices from power surge which can happen when you are sleeping or any other time. 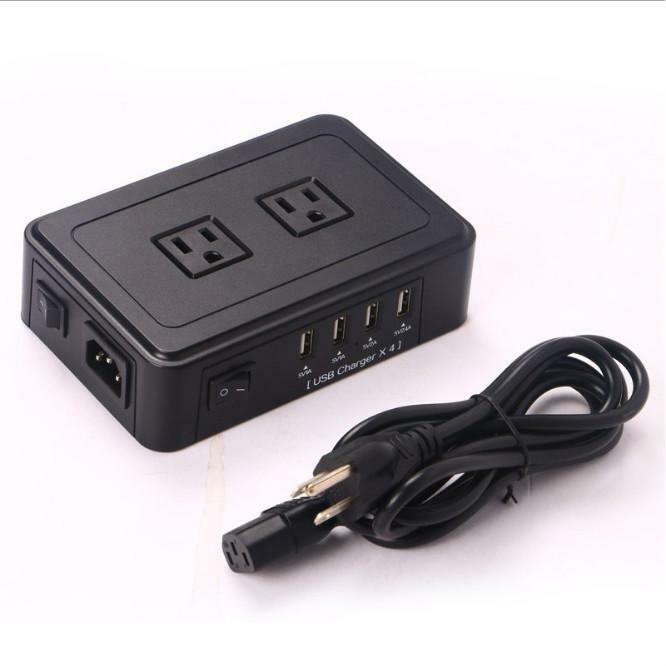 The built-in circuit will only allow appropriate voltage and not over power your devices and damage it. 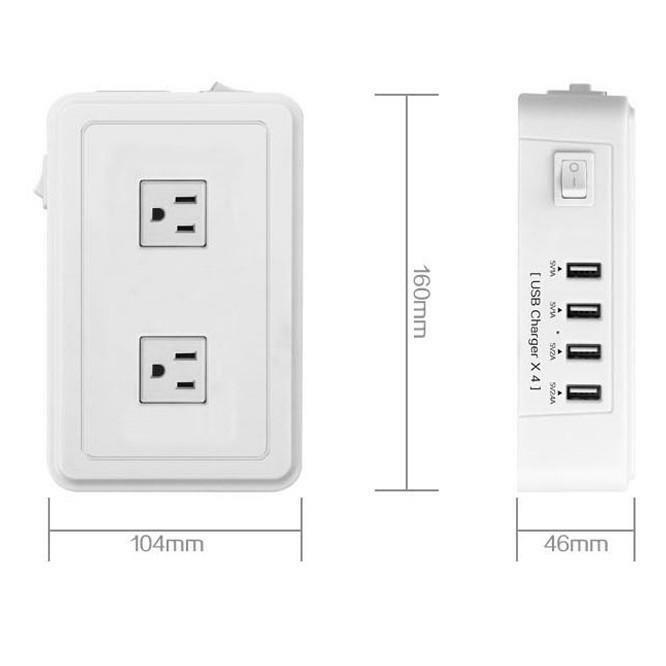 ETL / CE / ROHAS certified, this HUB can help you remove multiple chargers that you use to charge your devices with. DETAILS: Mix Master HUB with 2 AC Outlet 120v ac and 4 USB outlet from 1a to 2.4a 7 AMPS / 40 Watts Surge Protection on AC outlet and USB outlet, protects your devices in power surge. 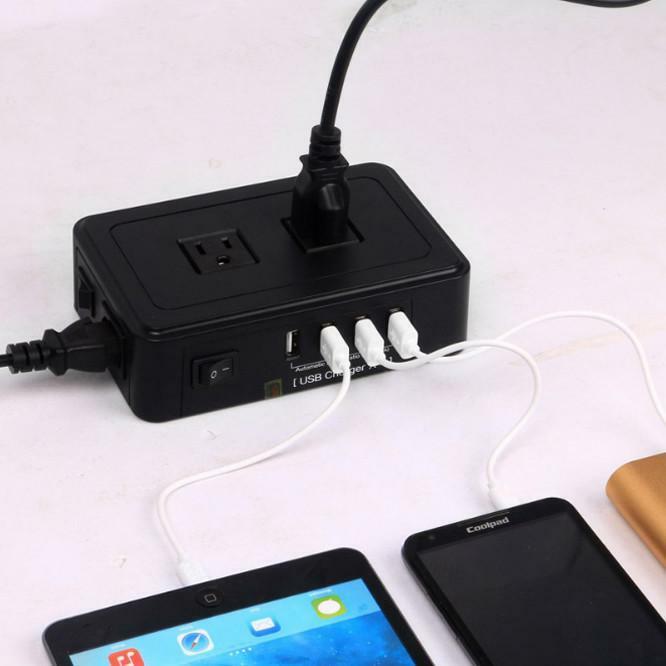 Fully compatible for Laptops , Lamps , Chargers , iPhone , iPad or all Apple Devices and Samsung devices or any other devices that charge via USB port. Comes in White and Black colors.